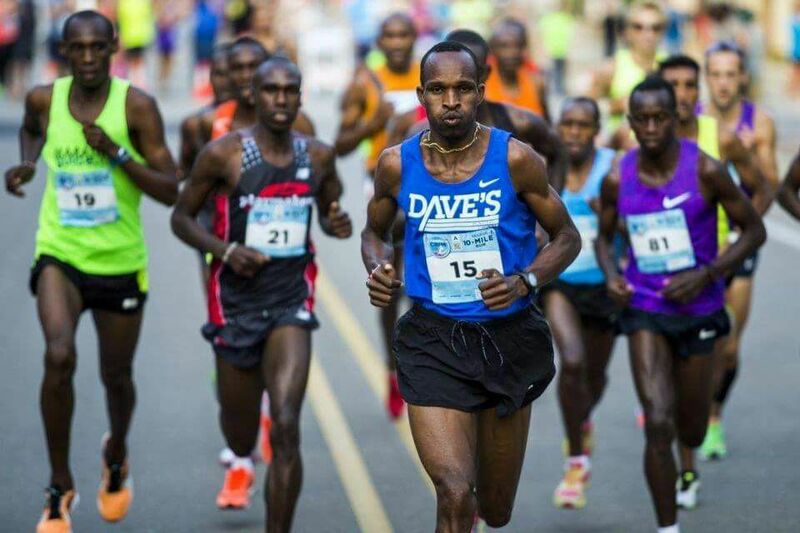 Kenyan police have launched a murder probe after Richard Tirop Kessio — – a three time Bermuda Marathon Champion — and his friend were killed, according to a report from Citizen Digital. The story said, “Police in Eldoret have launched a murder probe after Richard Tirop Kessio – a road running specialist – and his friend were killed in a cold-blooded attack. Richard Tirop Kessio, won three three Bermuda Marathon titles between 2010 and 2014. “According to area residents Tirop who is a three-time Bermuda Marathon winner was in the company of his friend Mathew Kimutai Kemboi at a local pub before leaving for home at midnight. On another note, the dog that was drowned off Northshore received more comments of sympathy, I wonder why? More than likely be cause it happened to a non-bermudian outside of bermuda. But I see what you’re doing. Carry on. Well i feel what you are saying but we cant do much about what happen over there but over here is a different story. There is a horrible world out there outside of Bermuda. Bermuda is blessed not to see the likes of those horrors. As long as we don’t change our culture we should be protected. I am an run as well. I wish his family well. take your rose coloured glasses off and look around….horrible is right in your backyard. You live under a rock? or, you’re just stupid. If you use the internet…lol, you realise, you’re posting this on the internet? Rest in peace Bro. We all loved you.